On this page we are going to provide short descriptions of the sites at which we have been working. First off, Gil Burleigh has written an introduction to the site at Ashwell. In September 2002 a metal detectorist in Great Buttway field unearthed a Roman temple treasure hoard consisting of gold and silver decorated plaques, gold jewellery, and a silver figurine. Many of the plaques displayed images of the Roman goddess Minerva and several of them bore inscriptions. When the inscriptions were read by Ralph Jackson of the British Museum, they did not mention Minerva, but instead a hitherto unknown Romano-Celtic goddess, Senuna. The following Spring, Gil Burleigh, Hon. 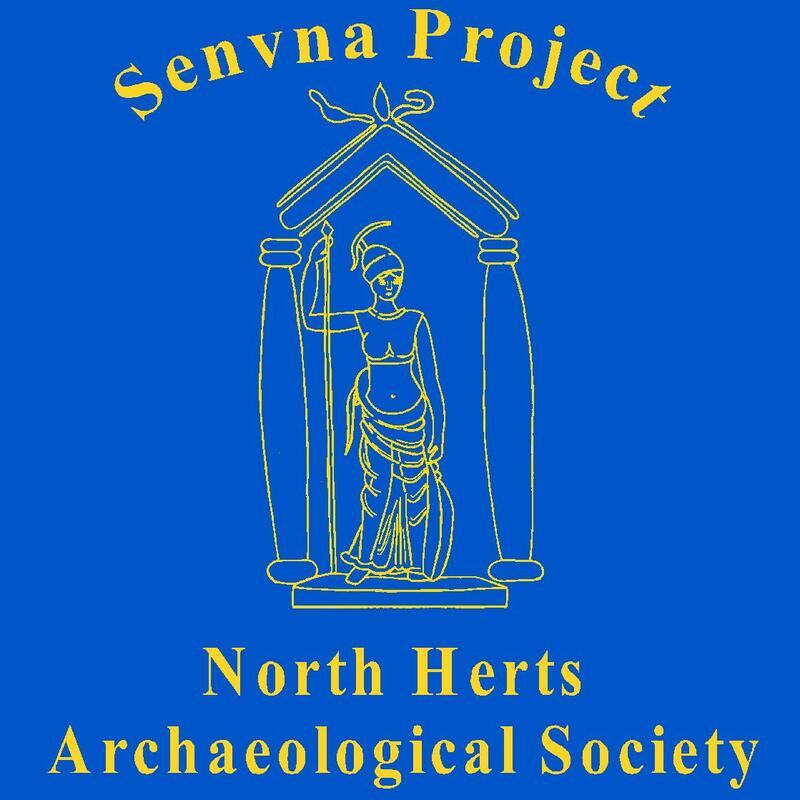 Field officer for North Hertfordshire Archaeological Society, organised geophysical, metal detecting and surface artefact collecting surveys across the northern part of the field around the findspot. Further geophysical surveys, mainly undertaken by Prof. Mark Noel of GeoQuest Associates and the University of Durham, were undertaken over a wider area in 2004, 2006 and 2008. The results depicted rectilinear enclosures and a ditched trackway characteristic of the Romano-British period at the northern end of the field, and a palimpsest of curvilinear enclosures and pits of Iron Age character to the south, “looking like a spider’s web”, as Mark said. Gil directed excavations around the hoard findspot during the four years, 2003-2006. 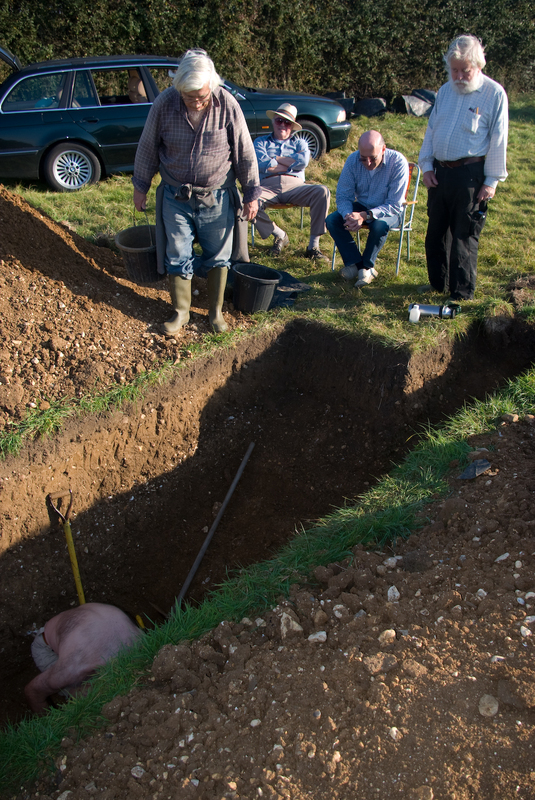 What was revealed was a very unusual, largely open-air, site used for ritual feasting and the deposition of coins, personal dress items, and other materials, including at one time many pig carcasses from shortly before the Roman conquest until the mid-second century AD. Activities continued on the site thereafter until the temple treasure hoard was buried, probably in the early fourth century. 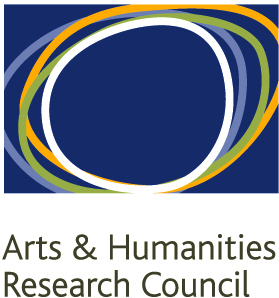 Publication by the British Museum is likely in 2014. I reproduce below the article published in the Autumn 2010 issue of WASNews under the title “Fieldwork in the WADS Area”. 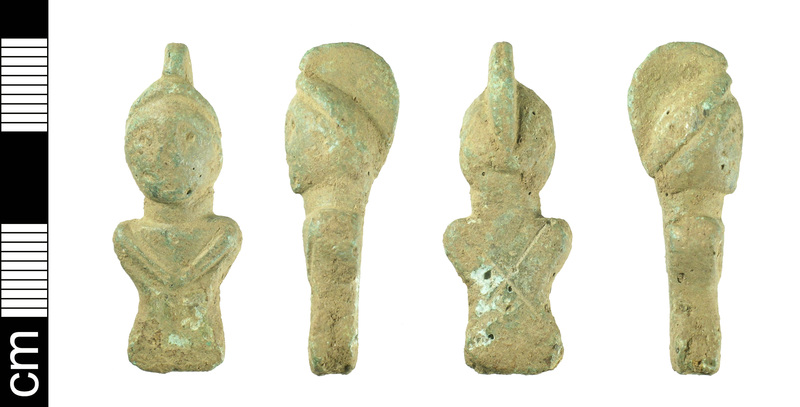 Recent fieldwork by the Society in the WADs (Watton, Aston and Datchworth) area has resulted in an exciting find which is likely to become a major focus for our work over the next few years. It is worth, however, rewinding the story to the beginning. 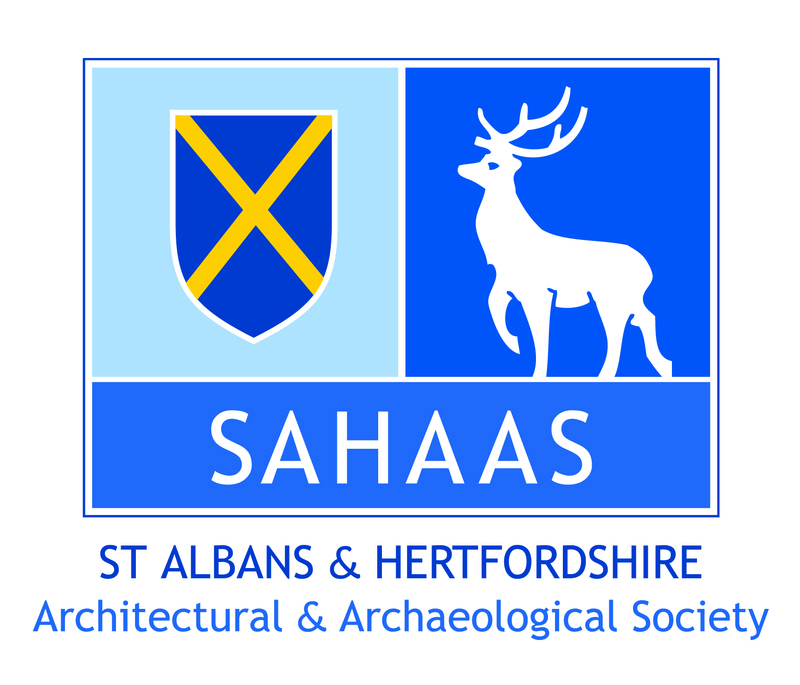 Back in the 1970s John Wallace, Honorary Member and long time supporter of the Society, picked up an amphora sherd on one of his fields and took it to St. Albans museum. 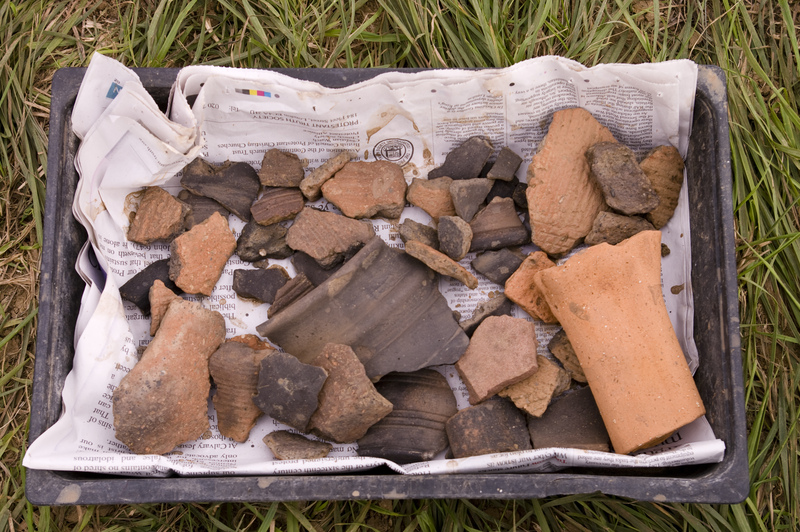 Great excitement ensued as the sherd pre-dated the Roman invasion of AD 43 and was thought to be an indication of an important Iron Age site nearby. A small one man excavation was carried out by the British Museum in the depths of winter. John remembers giving Tony Pacitto coffee and thawing him out by the fire. This small excavation turned up nothing much of note, and in fact the British Museum now has no records of the dig ever having taken place. This is site 4b in the map published in our Winter 2005 newsletter. Now let us fast forward to 2005/2006. Andy Wight of the North Herts Charity Metal Detector Club began metal detecting in Cartway, the site marked 4a on the map. Andy started finding quite a remarkable set of Iron Age, Roman and Medieval artefacts originally reported in our Spring 2006 newsletter. By June of this year he had registered 135 objects with the Portable Antiquities Scheme including many Roman coins and a copper-alloy wax spatula handle of Roman date. The handle takes the form a three-dimensional bust of Minerva (Figure 1). The coins recovered include one Iron Age issue, but the Roman series is much like most rural sites in Britannia, apart from being slightly more prolific than many (Figure 2). Figure 1: Bronze wax spatula handle found by Andy Wight. Image from the Portable Antiquities Scheme. 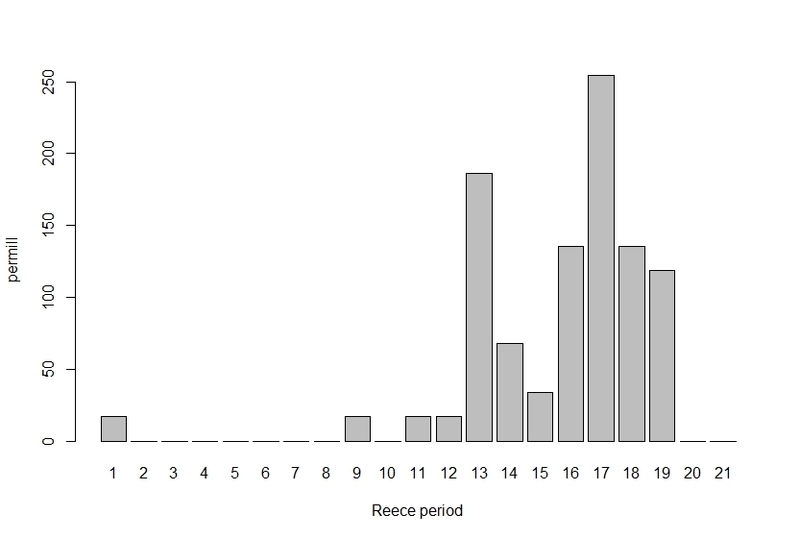 Figure 2: Distribution of coins by date found by Andy Wight. The periods are those used by Richard Reece. Periods 13/14 are the late third century, periods 16-21 are the fourth century. In 2007 I was asked to teach a one day course on geophysics for Master‘s students at the Institute of Archaeology. Although the field Andy was searching was under crop, the pasture next door was available and so we spent a day undertaking some magnetometry and resistance survey. Bryan Scott later went back and completed the res work. This limited survey discovered two linear features running across the site, possibly ditches. While I was away in the summer of 2008 Tony and the gang dug two long trenches to locate these ditches one of which contained Iron Age pottery, and one of which contained some Roman pottery (Figure 3). Figure 3: Excavations undertaken by Tony Rook in 2008. This Spring I was again asked to teach a field school in geophysics and surveying. We again returned to the pasture and extended our survey. Some more features started to show up and so we returned to the field whenever the magnetometer was available, and have now completed almost the entire field (Figure 4). Much to our excitement we have found a large rectangular enclosure with a smaller horseshoe shaped feature in the middle. The two ditches originally found were seen again. The very harsh black/white line running diagonally across the plan is an old defunct waterpipe. Of course, Murphy‘s law dictates that the pipe should run across the junction of the new enclosure and the two original ditches masking the pattern in the archaeology. Figure 4: Magentometry survey undertaken in the Spring of 2010. The strong black and white line represents an old water pipe. The black lines are ditches. The red circle indicates the approximate location of the 2008 trenches and the orange lines the position of the 2010 trenches. The grid consists of 20m squares, north to the top of the plot. Bryan Scott‘s excellent idea of using pieces of steel scaffold pole hammered flush into the ground as permanent survey points has worked extremely well meaning that we can relocate any point within our survey with accuracy. In fact, when we were replacing grid pegs we often found the remains of older pegs still in the ground! Thanks to Tim Sly of the University of Southampton, our permanent survey points now have high accuracy OS coordinates as well. 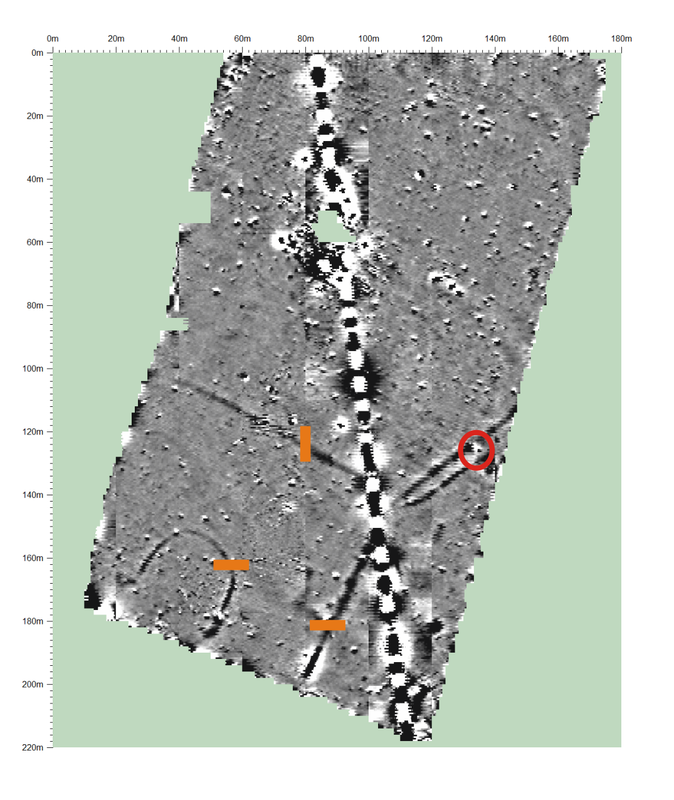 In order to investigate these features further, we are in the process of excavating three 5 by 1m test trenches shown in Figure 4 in orange. Obviously, these three trenches are placed to examine the three new features. Trench 1, which isn‘t all that deep yet, has contained Roman pottery and a few tiny scraps of samian pottery tentatively identified by Clare as early South Gaulish samian. Trench 2 is the most advanced of our trenches and we have excavated a ditch which contained, mainly in its upper fills, late Iron Age grog tempered pottery along with a piece of amphora handle and a piece of Verulamium ware. The amphora is possibly an early Spanish example (Figure 6). [Ed. Now identified as Italian Dressel 1b.] The final trench across the horseshoe shaped feature revealed a charcoal and bone rich layer with yet more Iron Age pottery. We are now trying to decide if the heavy clay underlying this layer is another ditch fill. Unfortunately, the clay subsoil in this field makes for difficult digging and is acidic which means the bone is in poor preservation. We have had, however, an antler from Trench 3 and a cow‘s jaw from Trench 2 along with other bones. 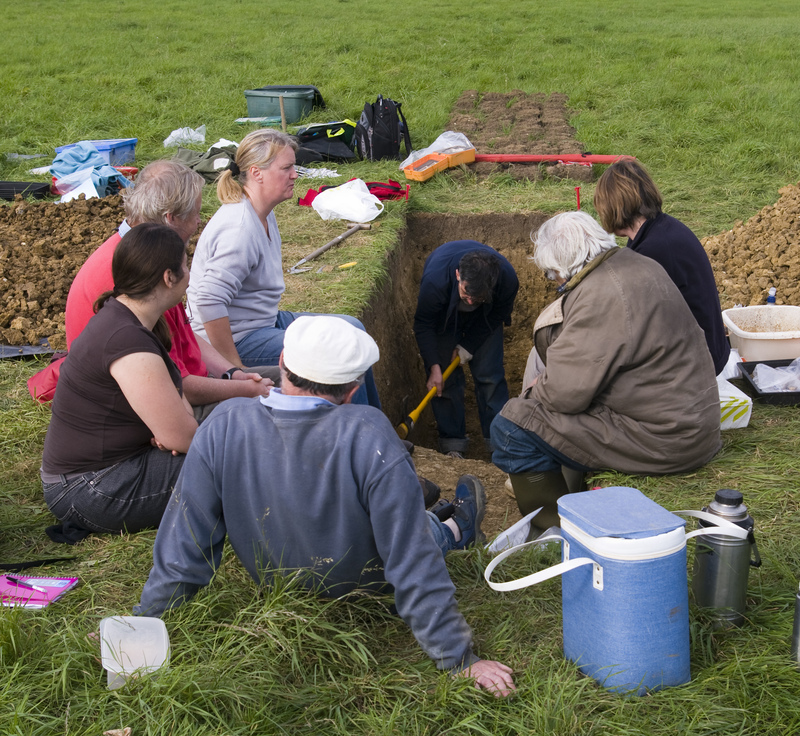 Figure 5: The crew watch Lewis Orchard at work in Trench 2 (well it was tea break!). Fig 6: Some of the finds from Trench 2 after they had been washed. So what is this site? It is difficult to be definitive with these various bits and pieces of evidence and I am ever cautious. What I will say is that the site closest in plan to our geophysics is the Iron Age phase of the temple at Hayling Island in Essex. The only problem is that our site is at least four times larger! There are many unanswered questions. Are all the ditches of the same date despite their varied fills? Why is there no late Roman material here whereas in the field next door Andy has found lots of late Roman finds? How does this site relate to Lower Rivers Field, Great Humphreys and all the rest? So many things to investigate. We need to finish these trenches off before the winter weather sets in. Anybody willing to come out and help dig are asked to contact Clare Lewis. As always, we will be sending emails around with details of dates and times.